Breakdown: Schorr is a scrappy guard that not only can hit the outside shot but can also drive the ball and create plays. 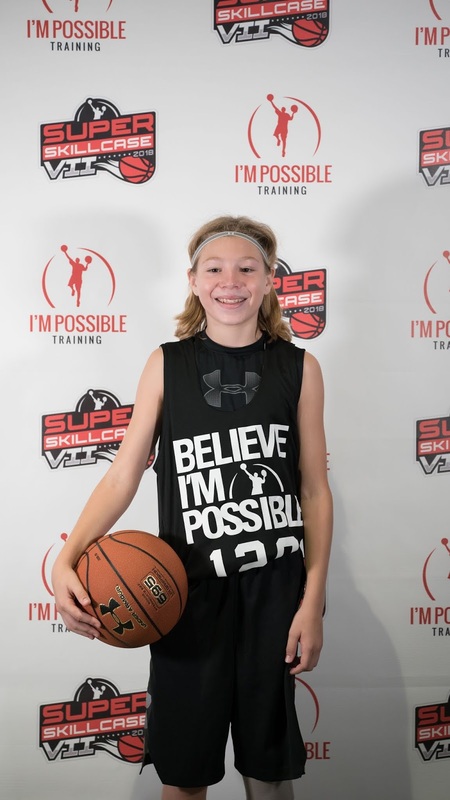 I’ve seen his game grow over the last few events he has attended and he had this confidence on full display at the Super Skillcase. He was in attack mode and looked very comfortable on the floor.